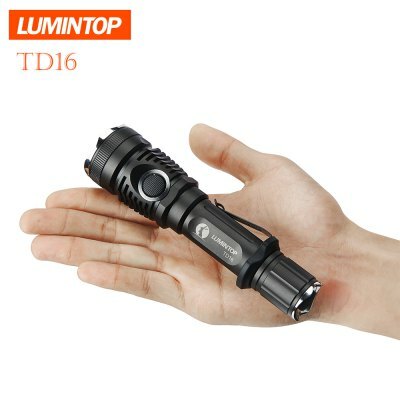 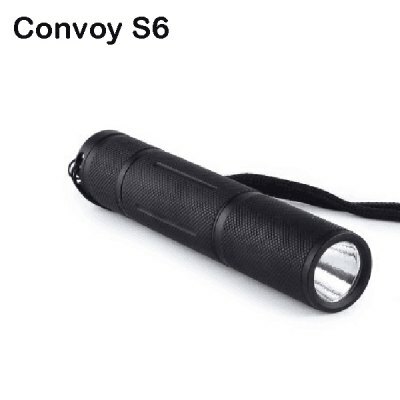 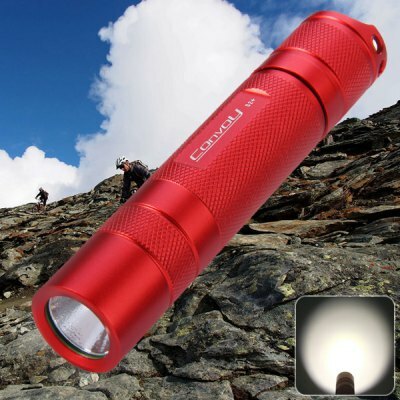 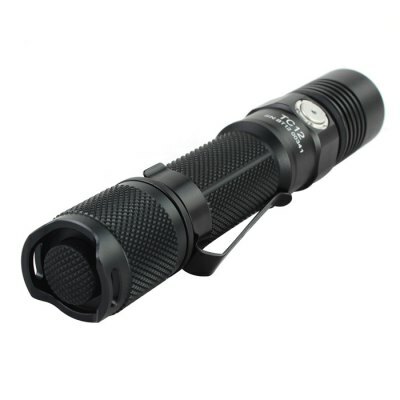 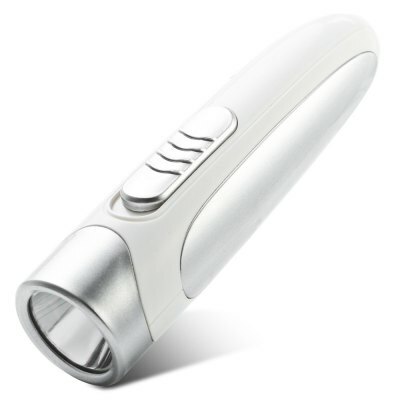 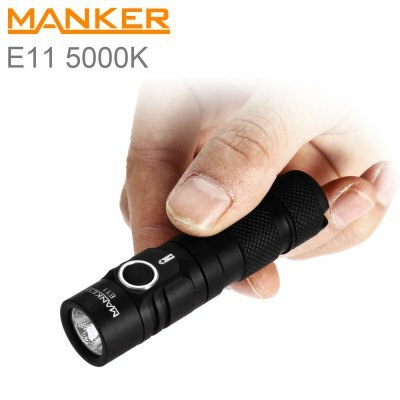 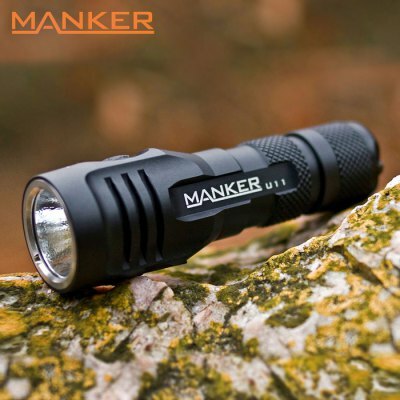 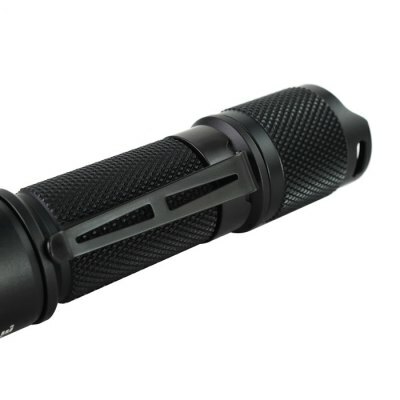 TC12 is a compact and practical USB rechargeable flashlight that features durability and reliability, providing all an advanced EDC or a tactical flashlight can offer. 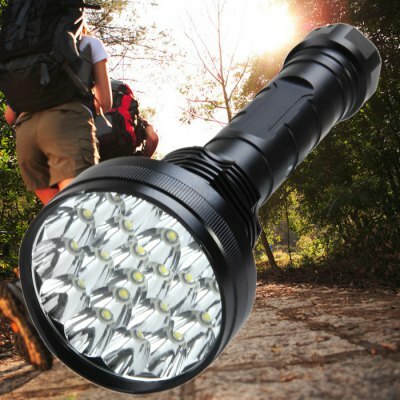 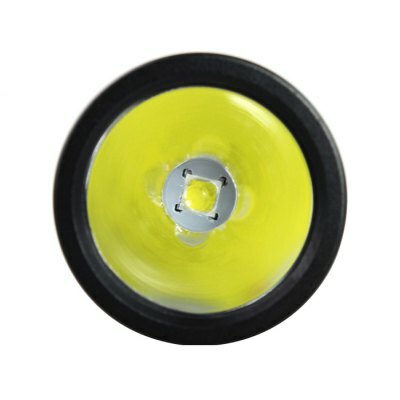 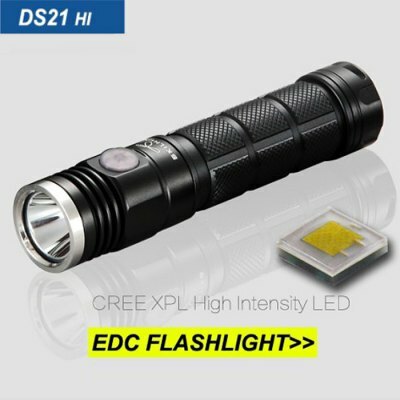 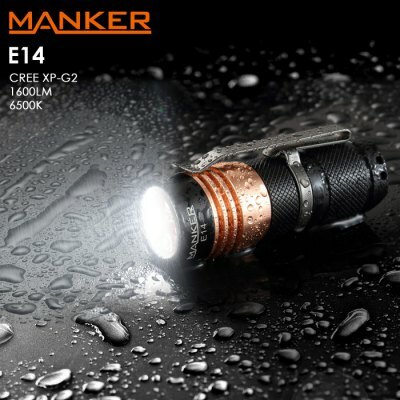 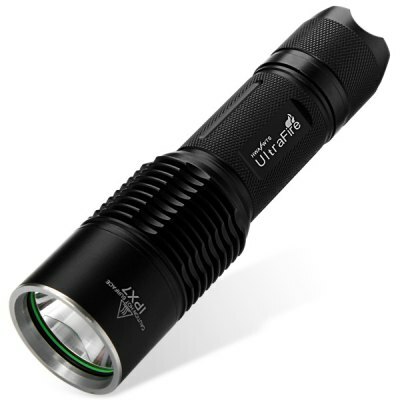 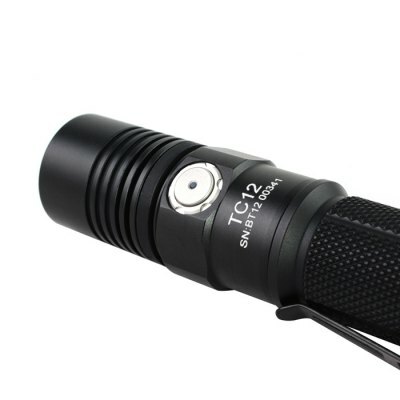 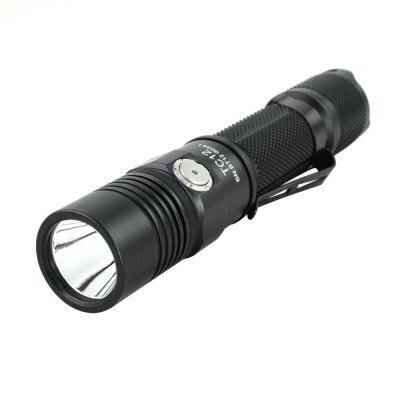 TC12 utilizes a CREE XP-L V6 LED and delivers a max output of up to 1000LM that is enough to cover everyday use. 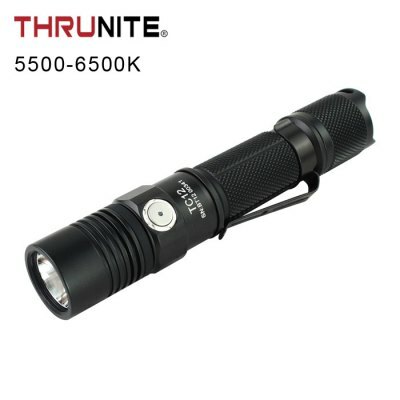 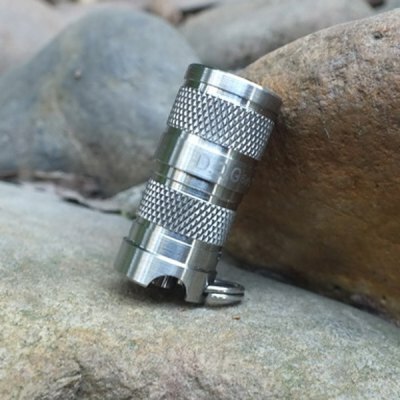 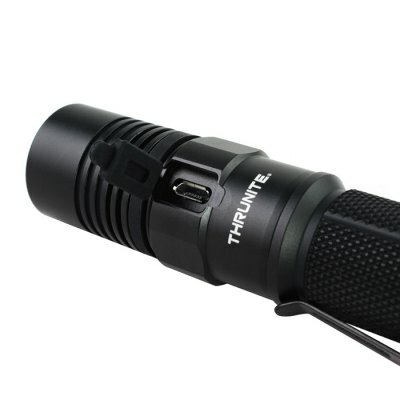 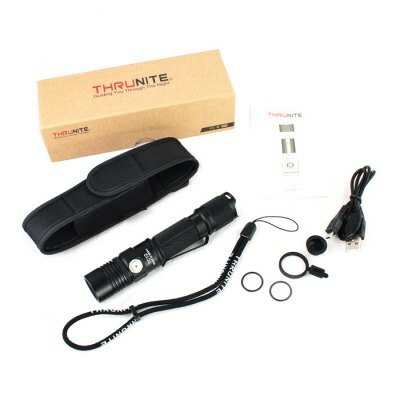 Armed with ThruNite ITC (intelligent temperature control) Technology, and virtually unbreakable aircraft grade aluminum construction, TC12 is absolutely your best choice.